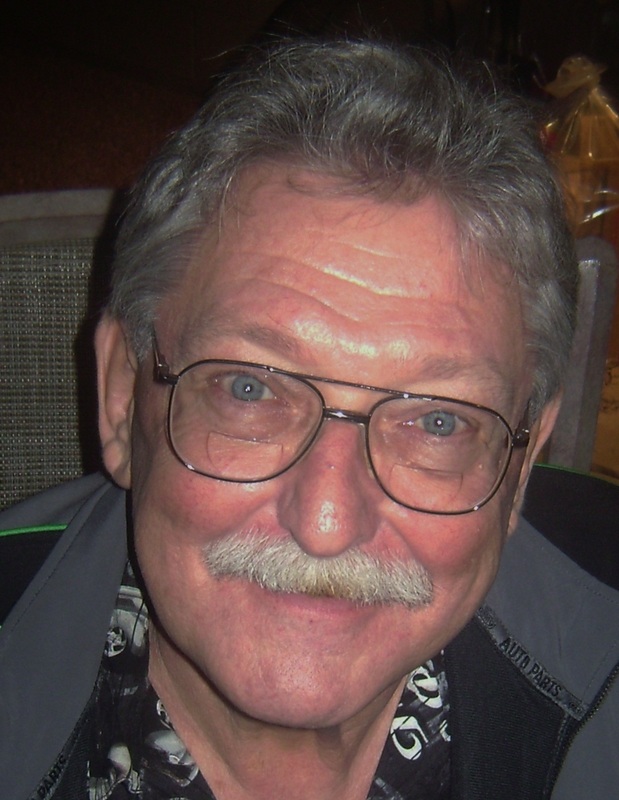 John E. Zemko, 71 of Mesa, AZ passed away Sunday Morning, June 11, 2017 at Banner Baywood Hospital. John was born February 11, 1946 in Youngstown, Ohio, a son of the late John P. and Mildred Powlysn Zemko, moving to Mesa, AZ in 2002. He was a 1964 graduate of Chaney High School and worked at Packard Electric Delphi Automotive Systems in Warren for 37 ½ years, retiring in 2003. Before moving to Arizona, he was a member of St. Peter and Paul Ukrainian Orthodox Church in Youngstown. He was a 6 year Veteran of the Navy and served in Vietnam. Besides his wife, the former Diane Dermer, whom he married Oct. 15, 1977, he leaves his two sons, John F. (Denise) Zemko of Yuba City, CA & Aaron J. (Abby) Zemko of Mesa; 2 daughters: Heidi Eagan of Mesa, AZ and Christina Ewolski (Brian) of San Tan Valley, AZ; a brother Joseph P. of Austintown & 10 granddaughters. Other than his parents, a sister, Ruth Dimanoff also preceded him in death. A Visitation will be held from 6:00- 8:00 PM, Thursday, June 15th at Bunker’s University Chapel, 3529 E. University Dr., in Mesa. Interment will be held at a later date at the National Memorial Cemetery in Phoenix, Arizona. No more worries buddy. Rest in Peace.